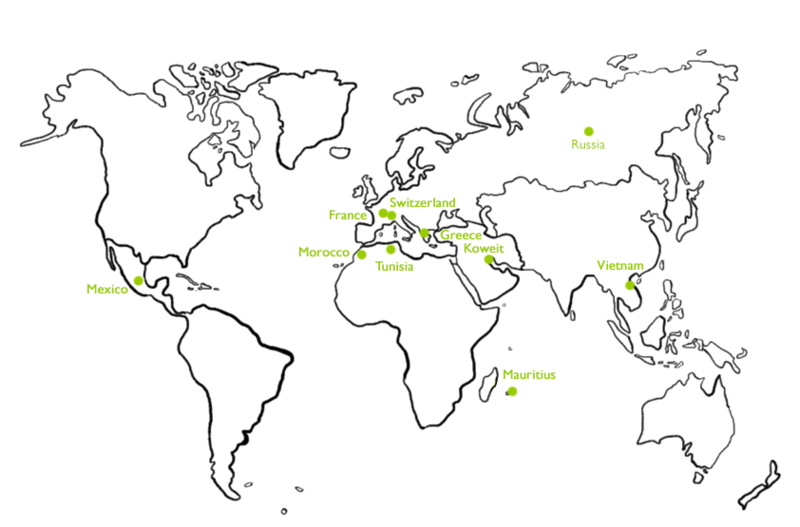 Our products can be sold all over the world. - in pharmacies and through pharmaceutical wholesalers. - over the Internet through specialized websites. - in organic food shops or organic supermarkets. - by naturopaths and doctors specialized in natural therapy. 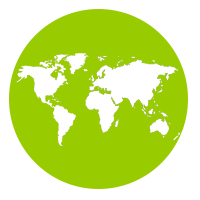 "we wish to build partnerships with selected distributors to expand our international presence." 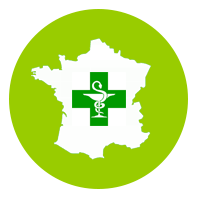 All our products are sold in France mainly through medical prescription and mostly distributed in pharmacies throughout the country.